St. Anthony, along with the surrounding areas, then you have come to the right website. Click Property Search to find your next dream home. Click Commercial Real Estate Search to find commercial property for SALE or LEASE. 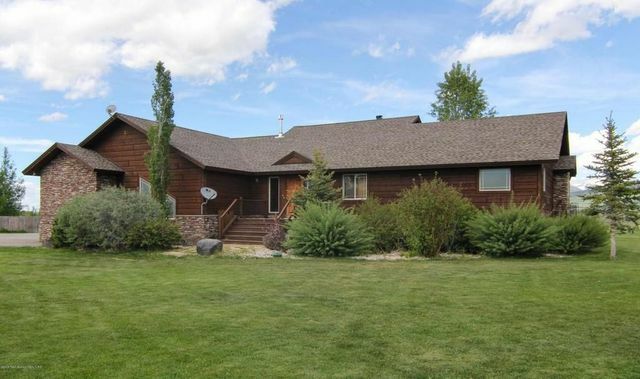 Click Lots & Acreage Search to find lots & acreage for SALE. Click Farm & Ranch Search to locate larger parcels of land with or without homes. Click FEATURED HOMES to view all featured homes. By working with our local Real Estate Company you have the advantage of being able to access all the local listings available through our Multiple Listing Service. Our Realtors will give you the comfort of knowing that you are working with the most qualified professional real estate agents, who are dedicated and we will always stand up for you and keep striving to make the process of buying or selling real estate as comfortable and pleasant as possible. Please click the Contact Us button or call (208) 356-5777 to contact our Realtors today! Lloyd is a new Realtor and eager to help you find your new home. He also will help you get your home sold. He knows the business quite well and will work harder than any Realtor to get your real estate needs met! He is very professional. You will be very happy you selected him as your real estate professional!